Washer and Dryer Repair | Profe Fix Appliance Service, LLC. Washer and Dryer Repair | Profe Fix Appliance Service, LLC. Regardless of the type of washer and dryer you own, they will eventually age enough to break down. Here at Profe Fix Appliance Service, LLC, we understand how important your washer and dryer are in your home. Having clean clothing is essential when trying to stay healthy and maintain good hygiene. 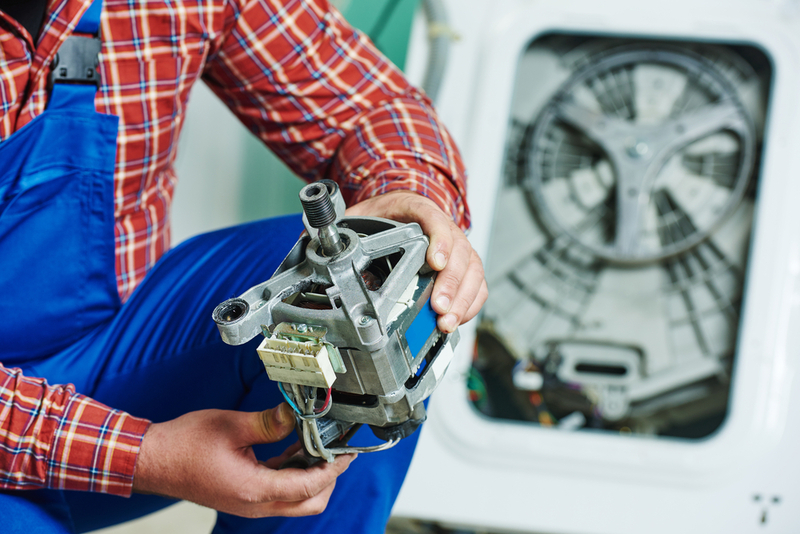 Washer and dryer repair problems should be handled by an experienced specialist with years of training. Contact us today at (747) 231-7777 for more information. We service all of Orange County and parts of Los Angeles including, Van Nuys, Granada Hills, North Hills, Glendale, Burbank, Calabasas , Woodland Hills, Beverly Hills, Santa Monica, and Pacific Palisades.